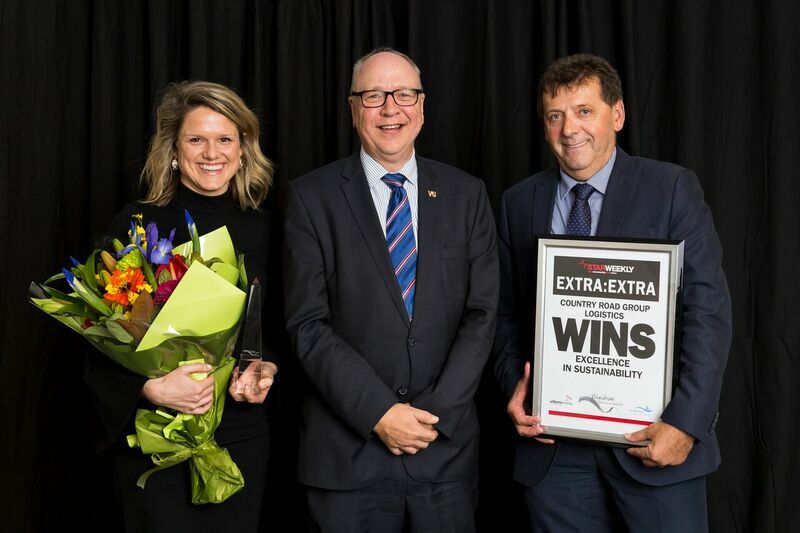 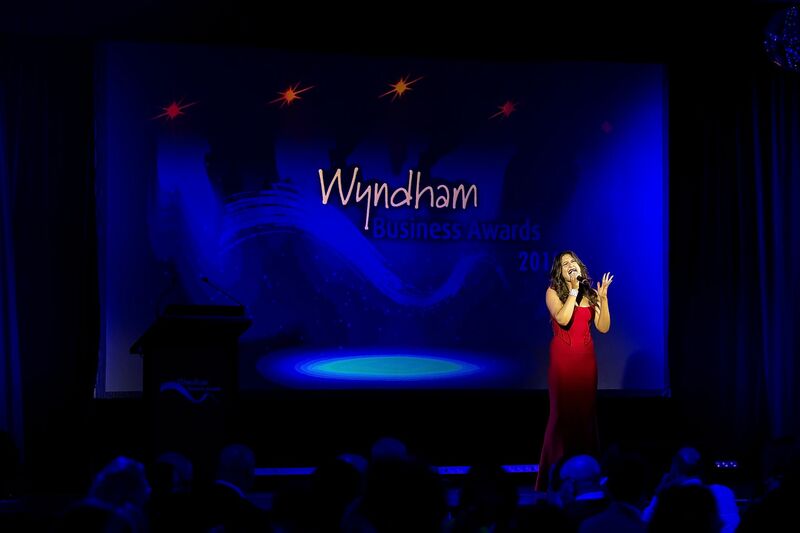 The Wyndham Business Awards is a comprehensive awards program elevating the core values of business excellence, sustainability and responsibility. 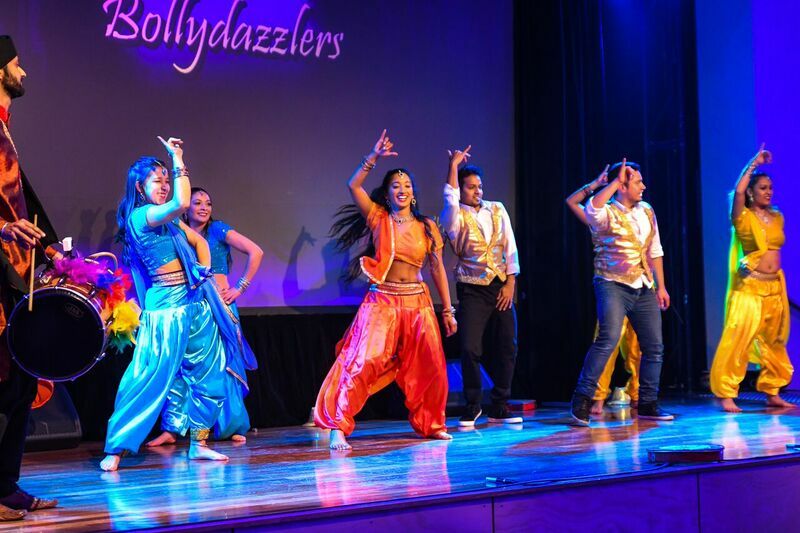 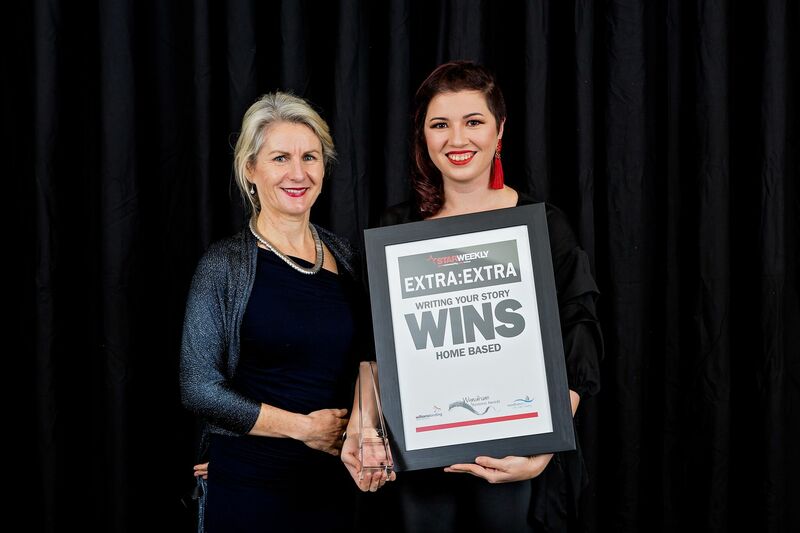 Held annually, the program is now in its 24th year and has grown to become one of the largest in the State and is proudly presented by Wyndham City Council. 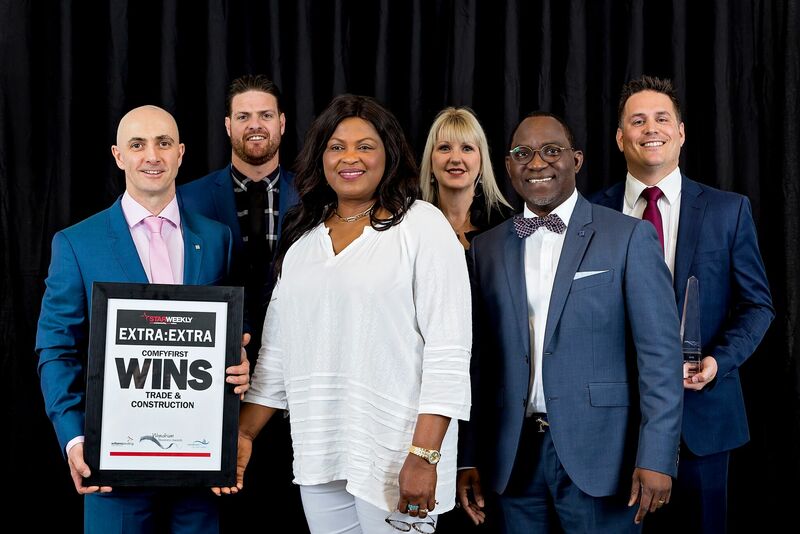 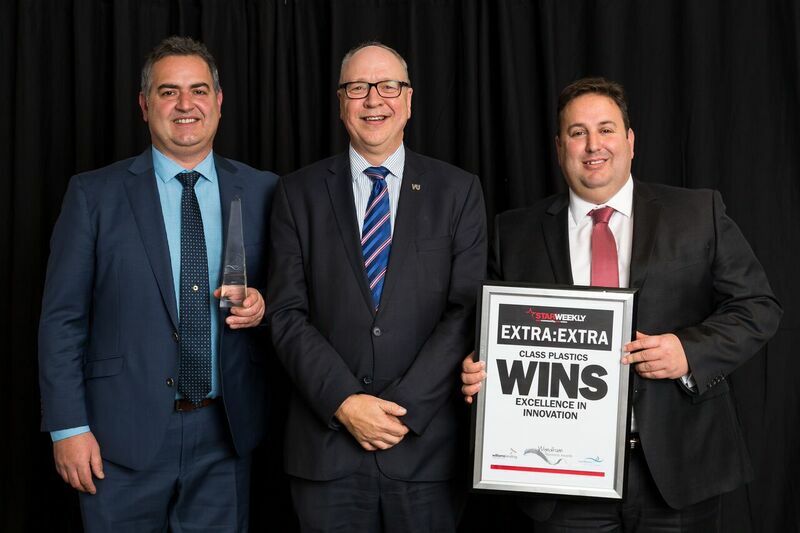 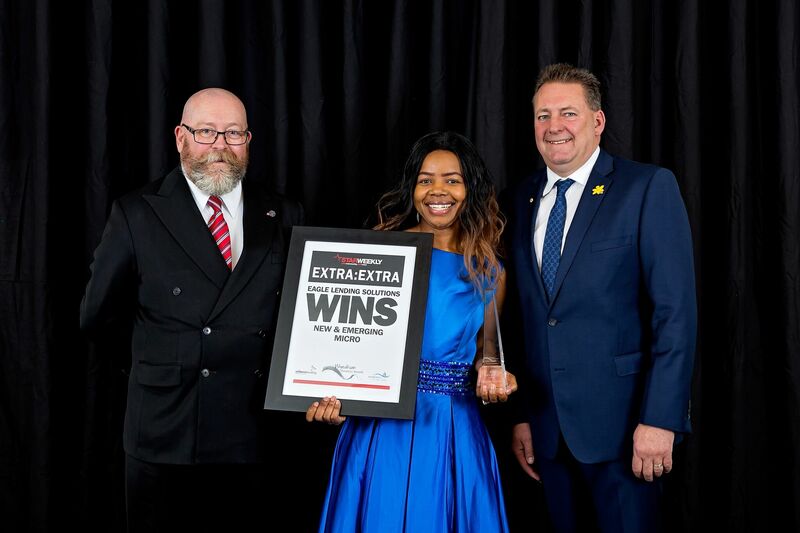 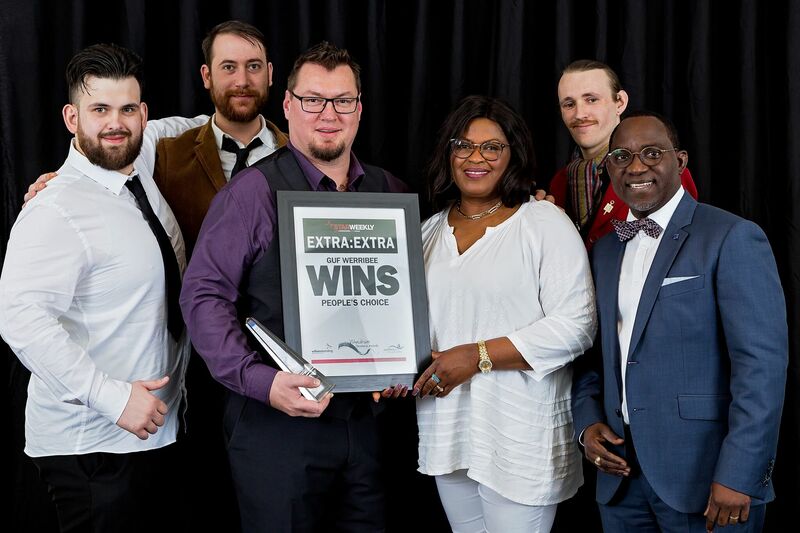 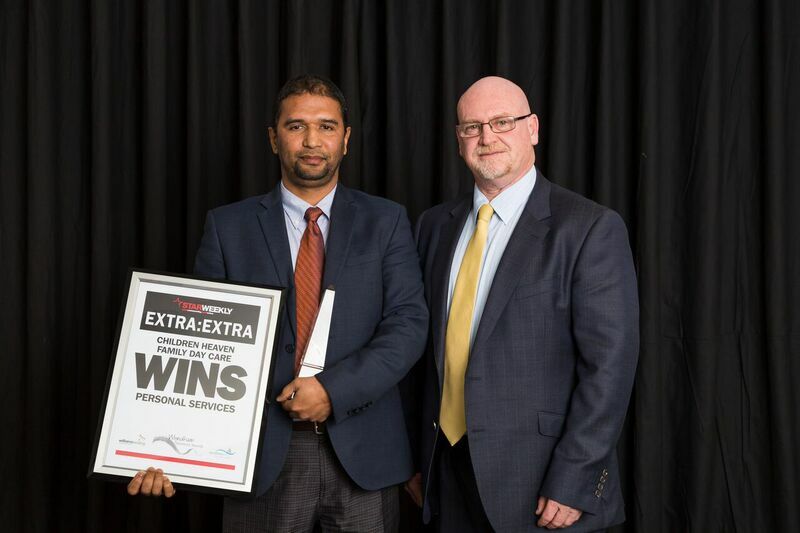 Prestigious and coveted, the Awards program celebrates Wyndham City’s business entrepreneurs, innovators and hardworking operators. 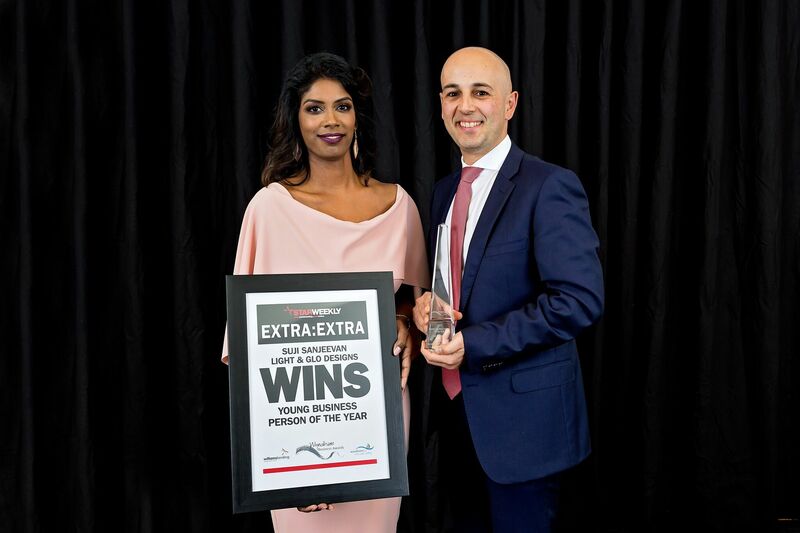 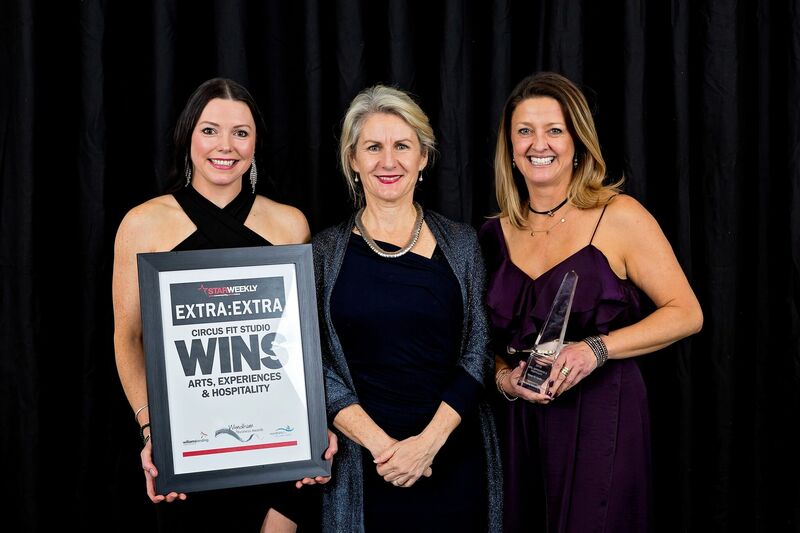 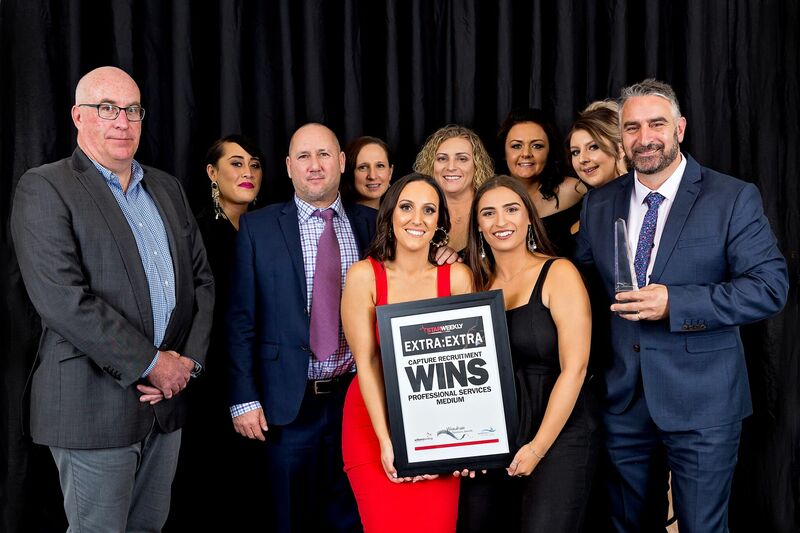 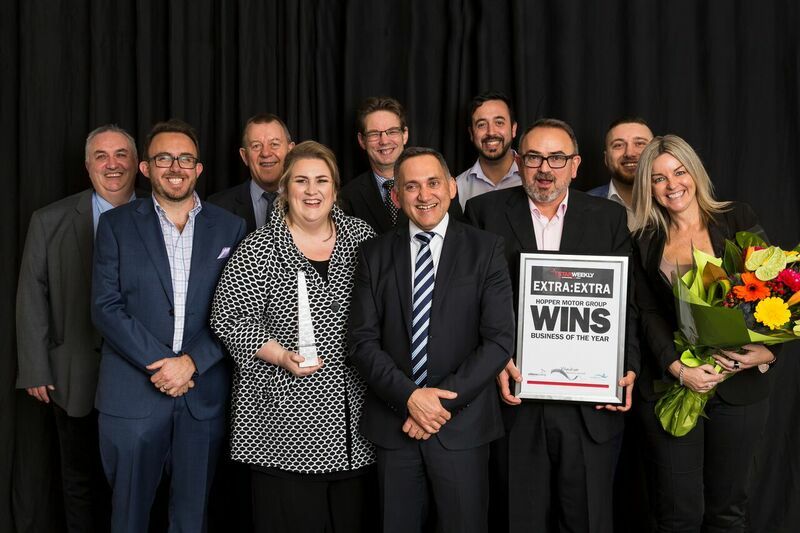 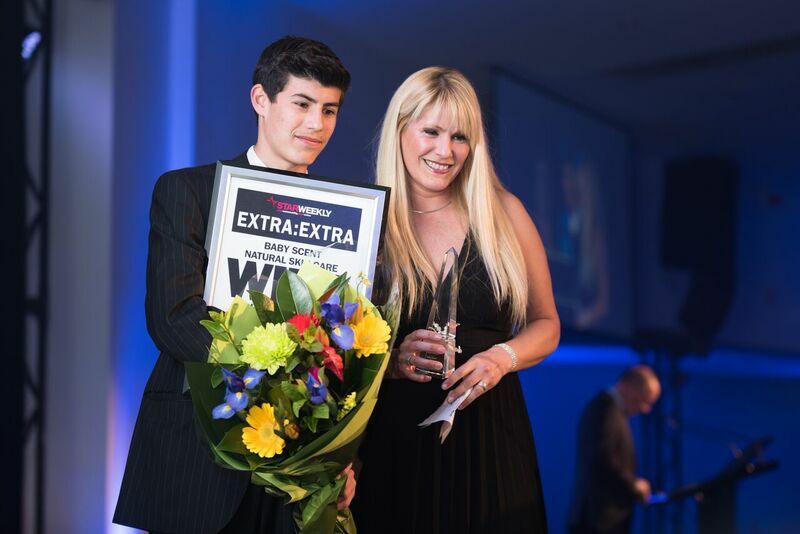 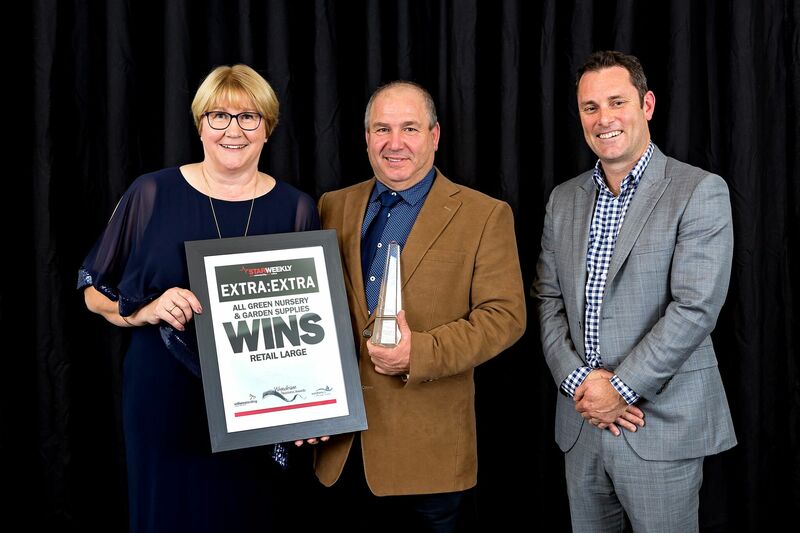 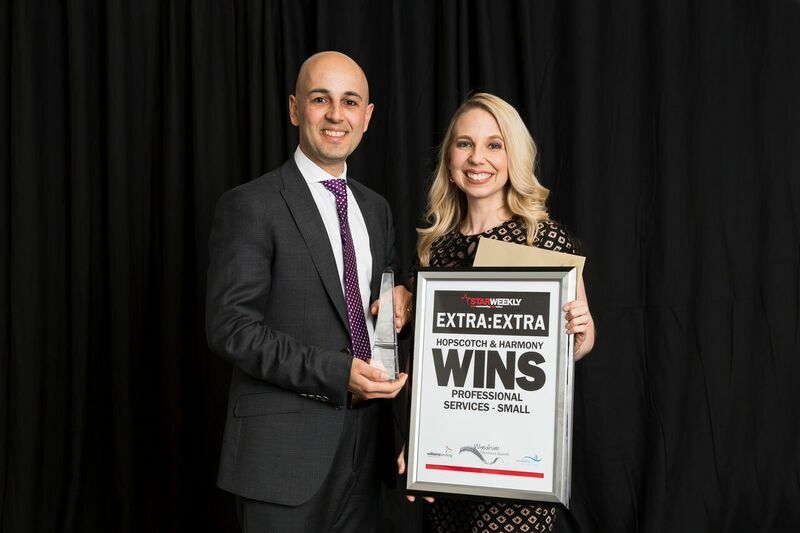 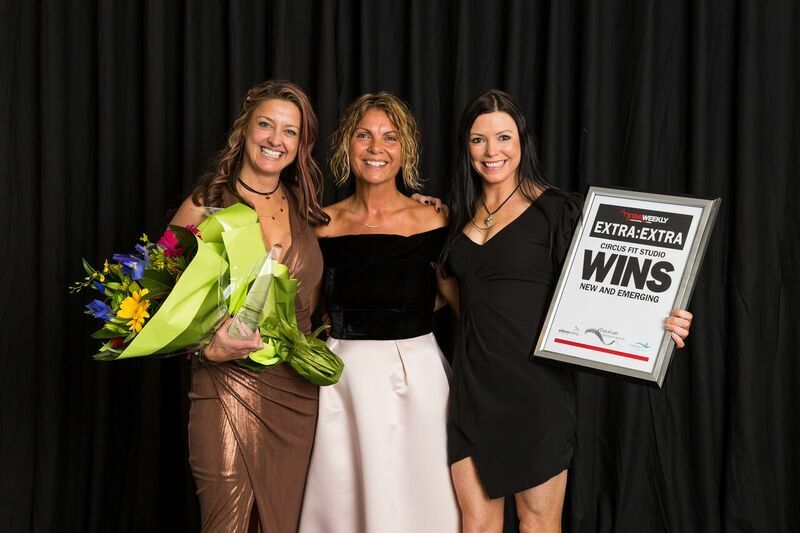 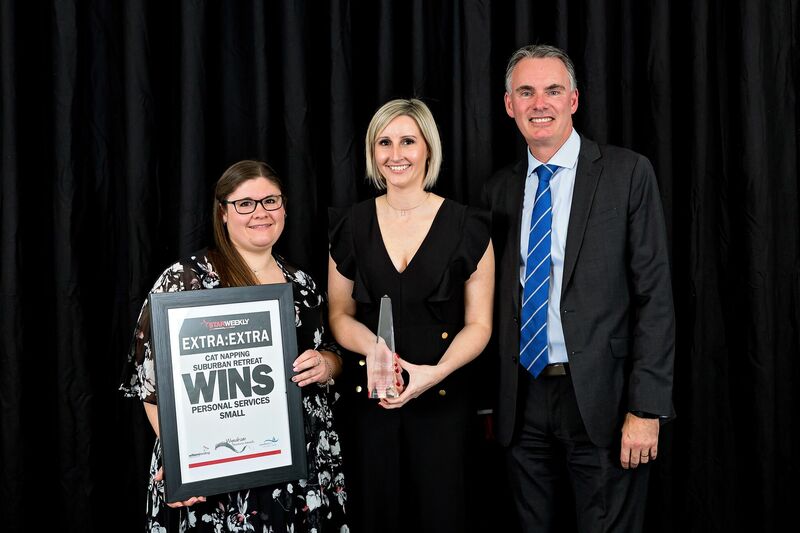 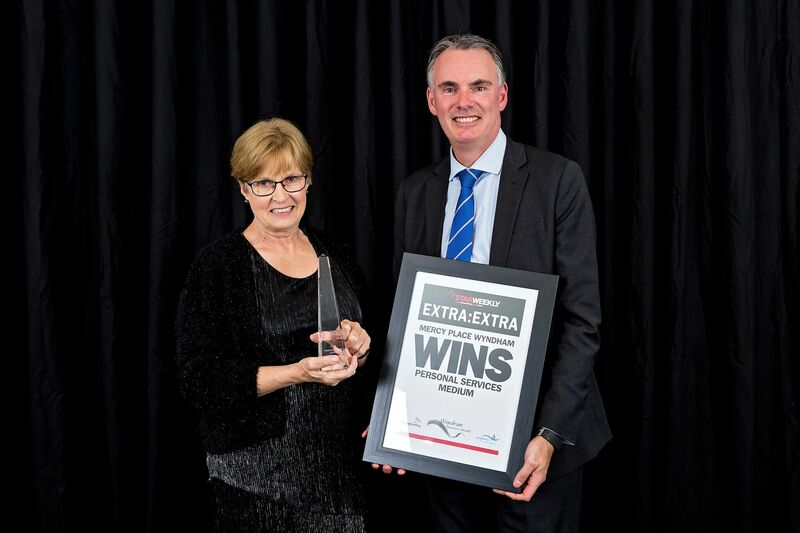 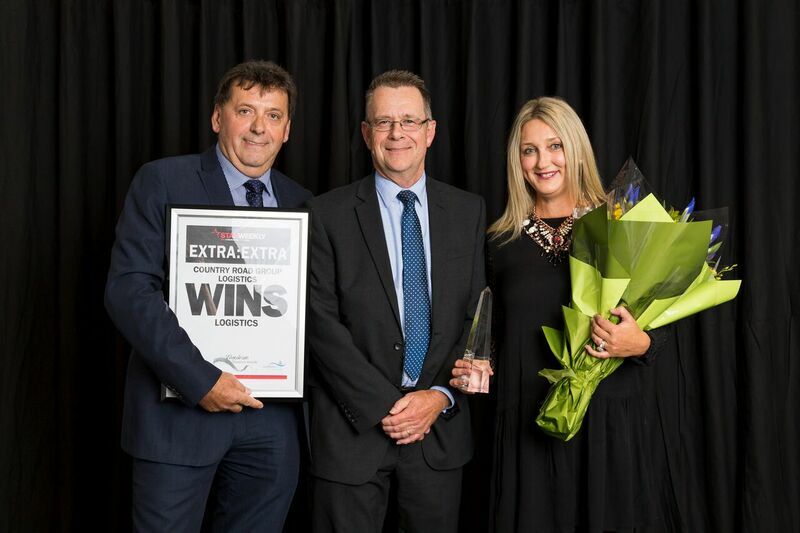 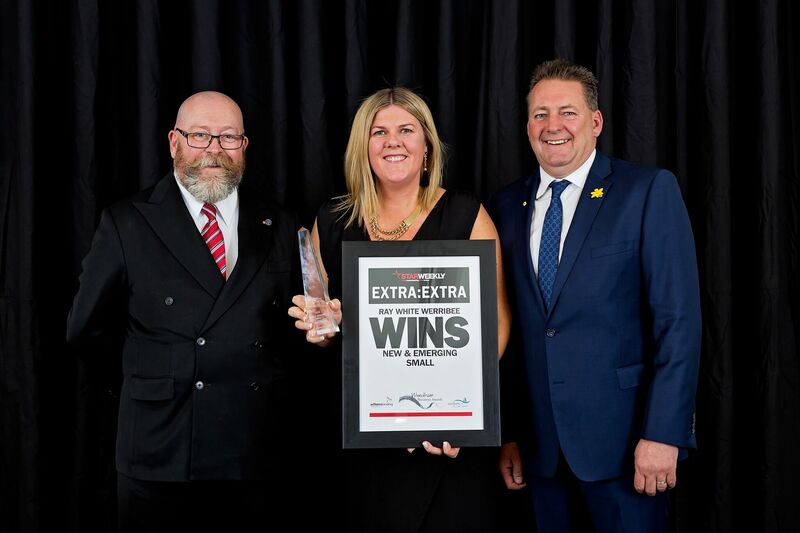 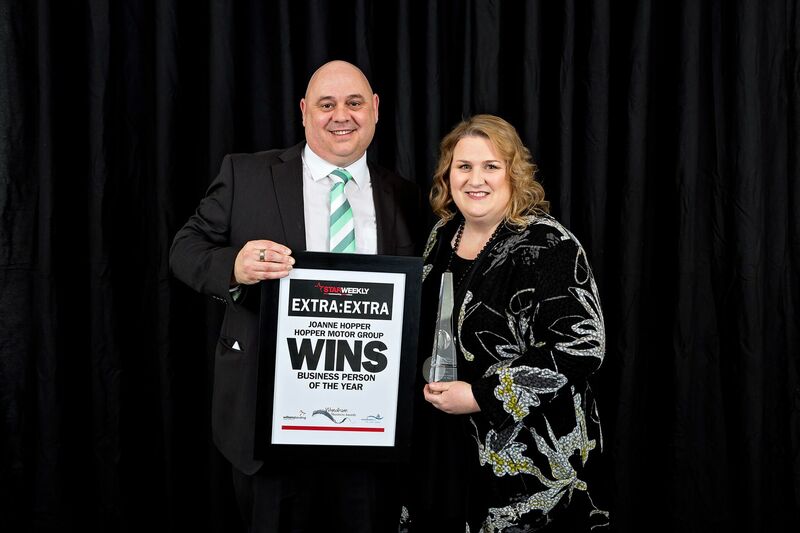 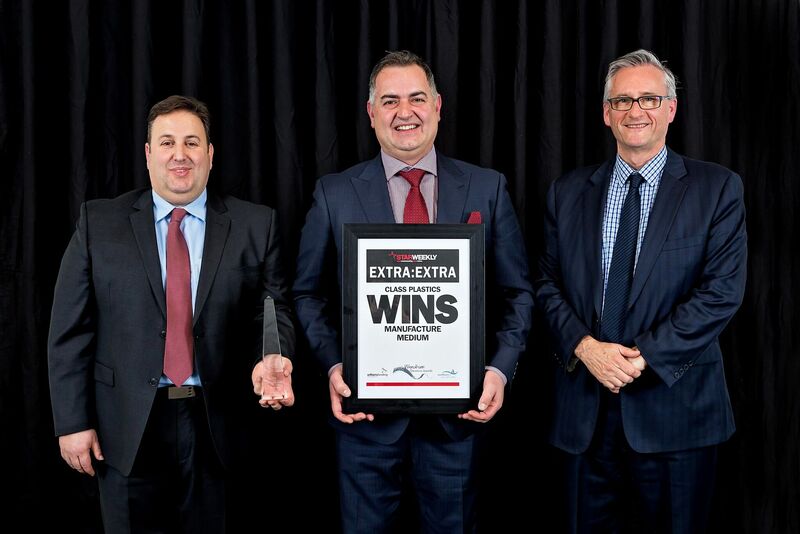 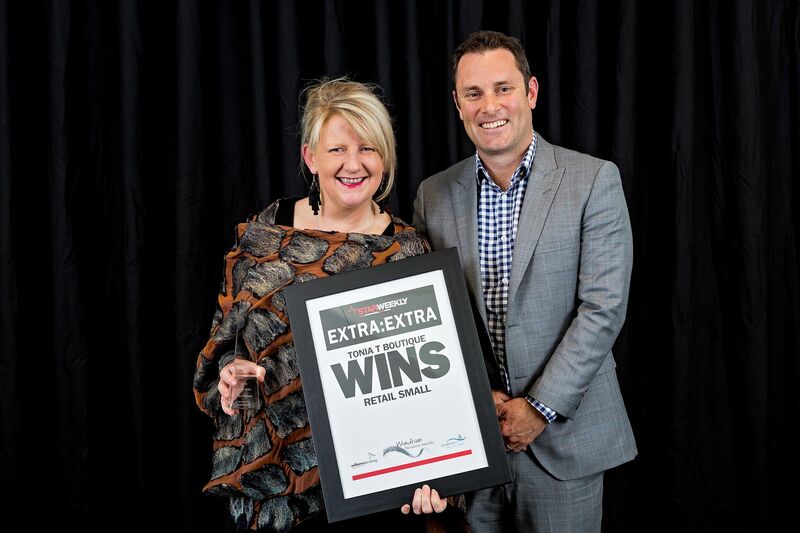 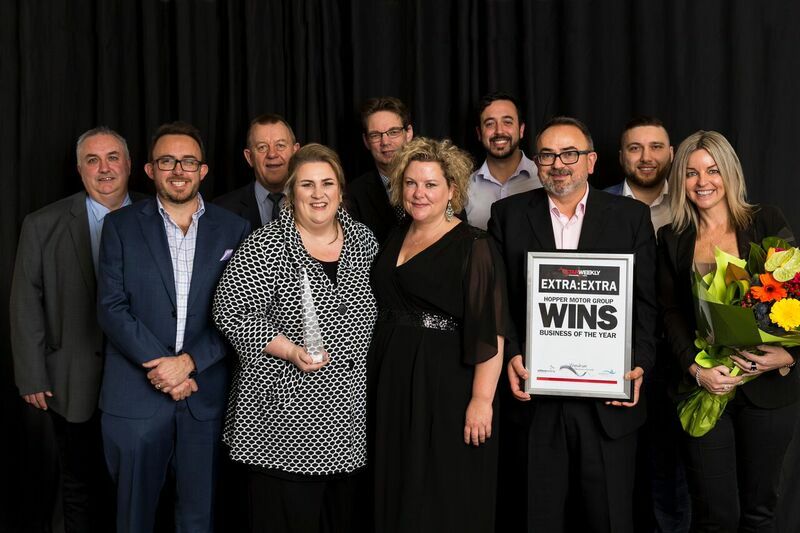 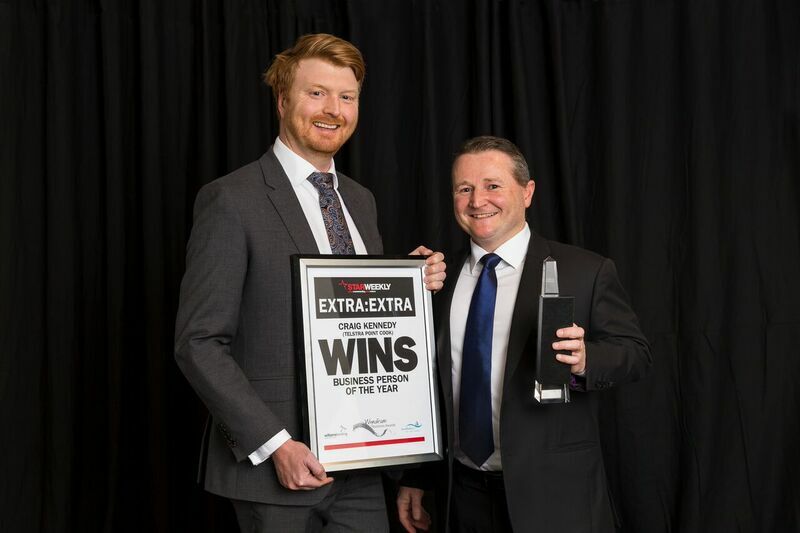 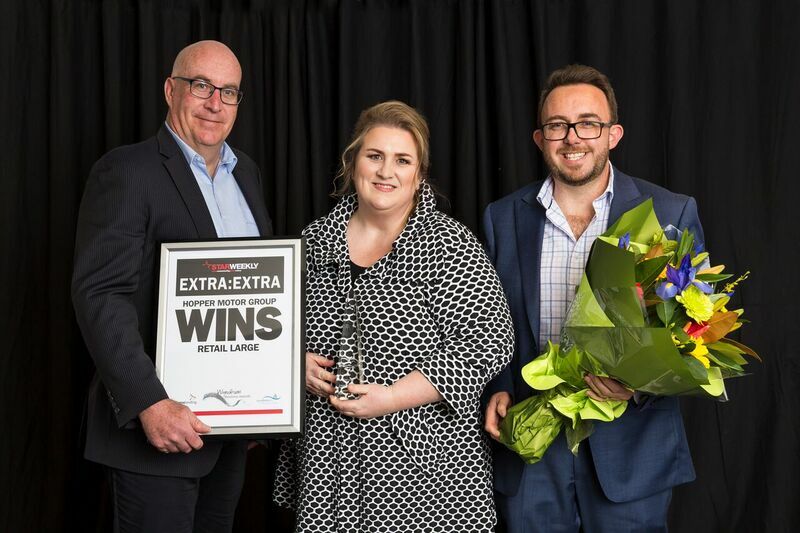 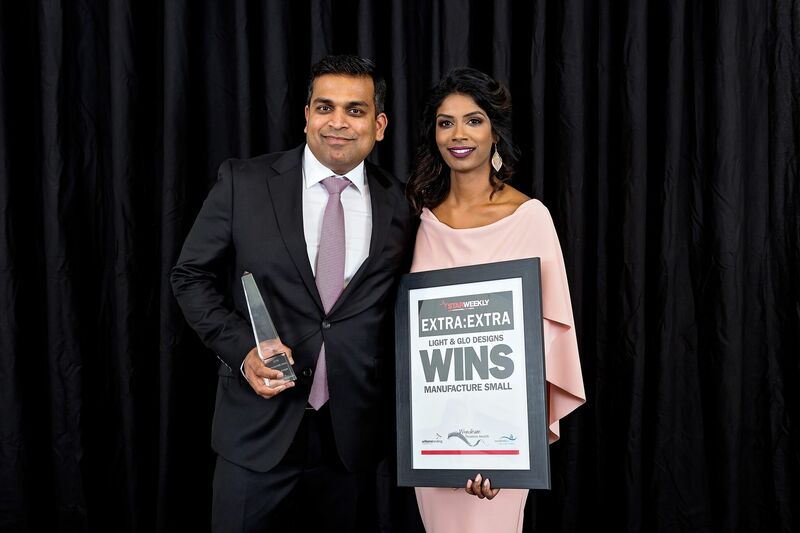 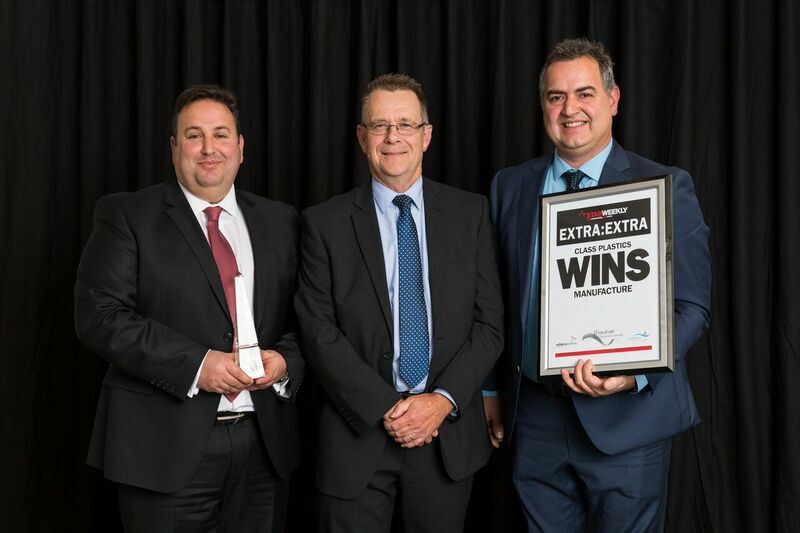 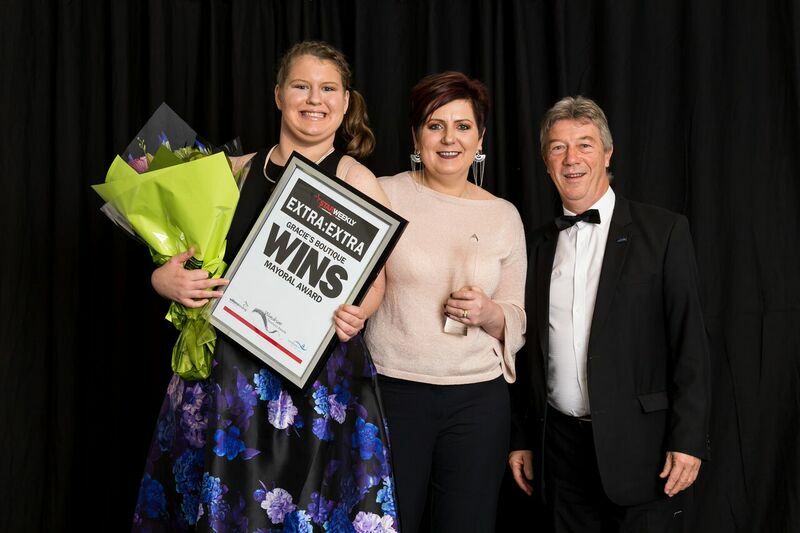 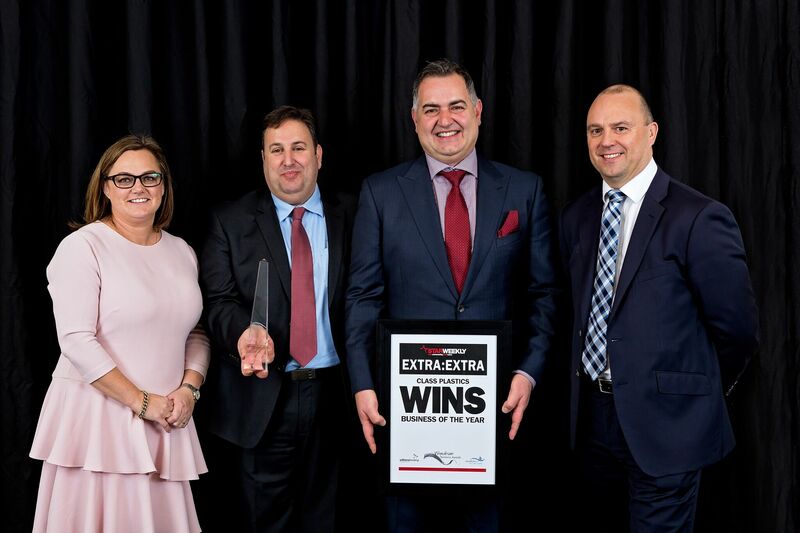 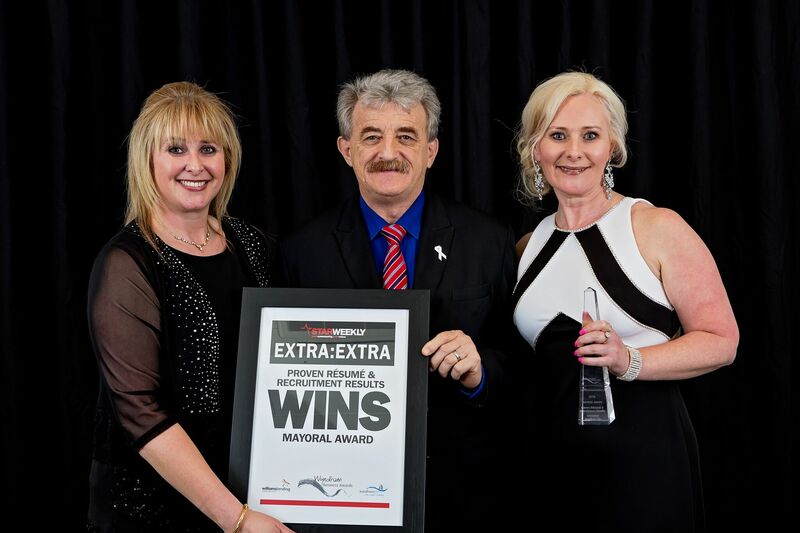 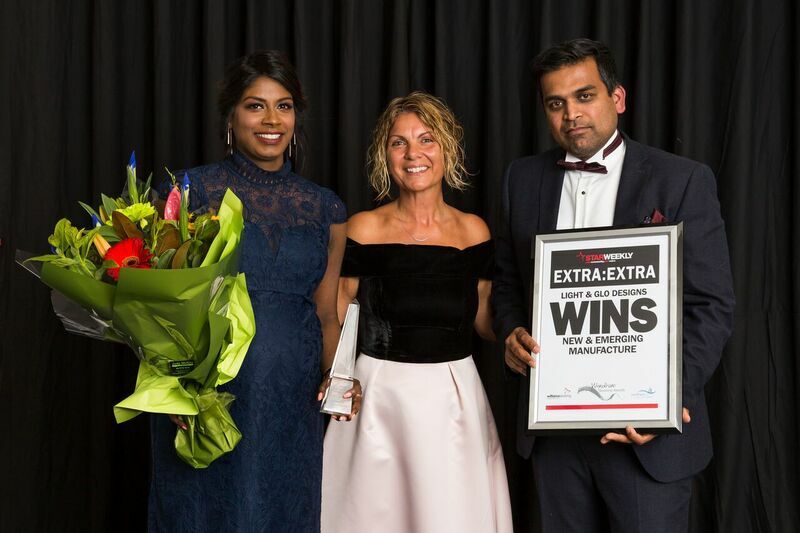 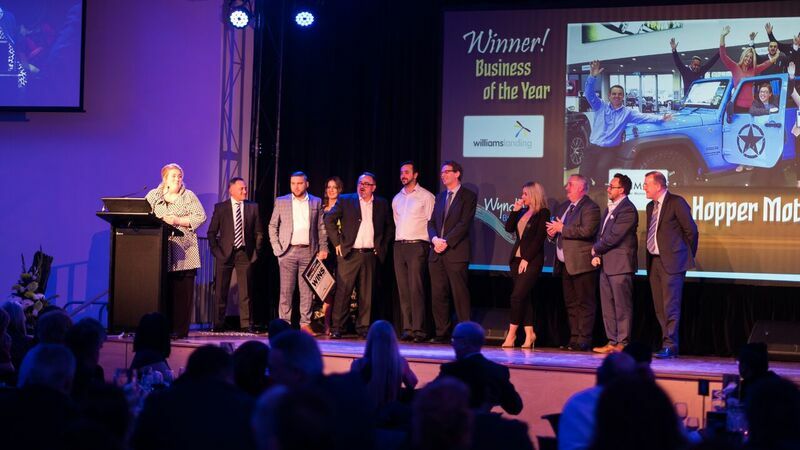 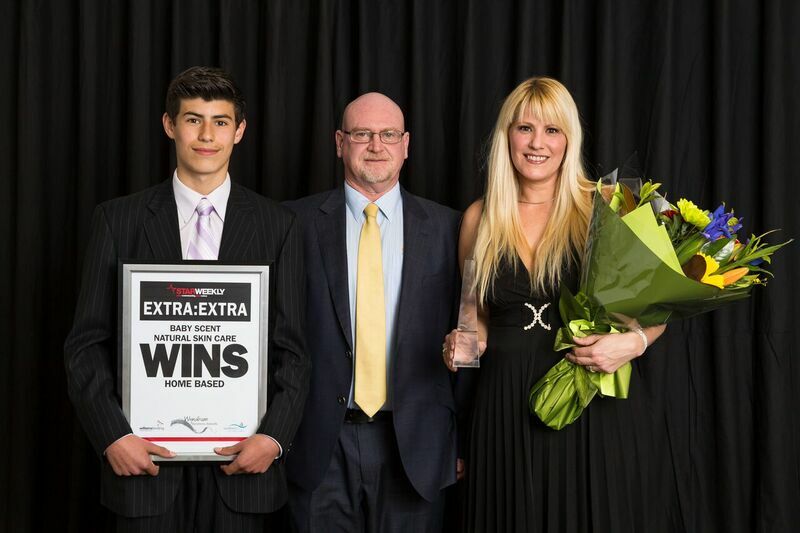 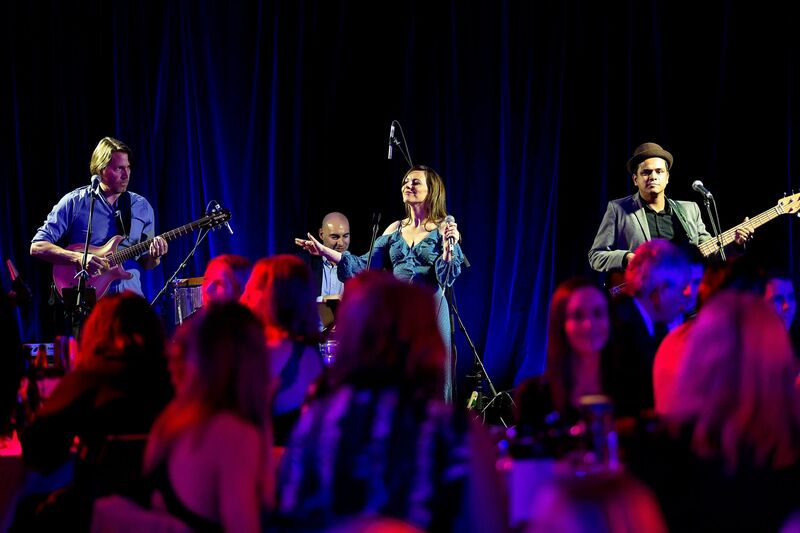 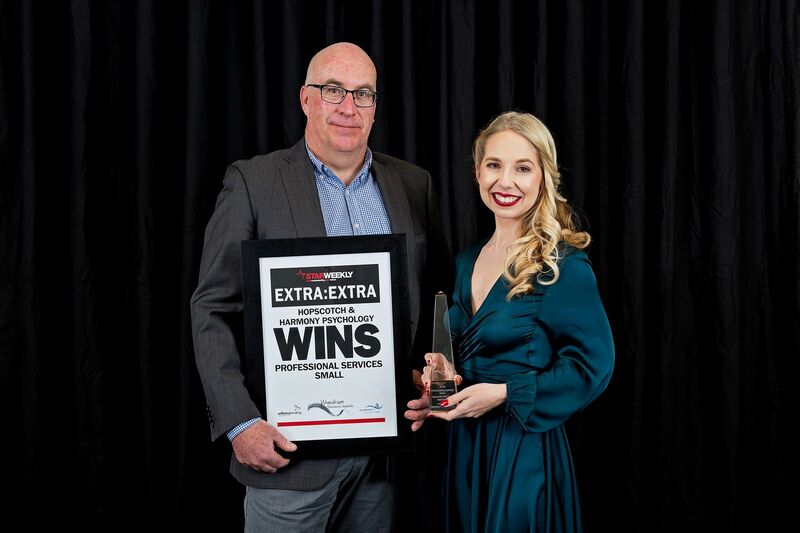 The Awards highlight achievements of leading Wyndham businesses across key industry sectors and provide a unique opportunity for businesses of all sizes and type to be recognised for their efforts, commitment and ultimately, success.